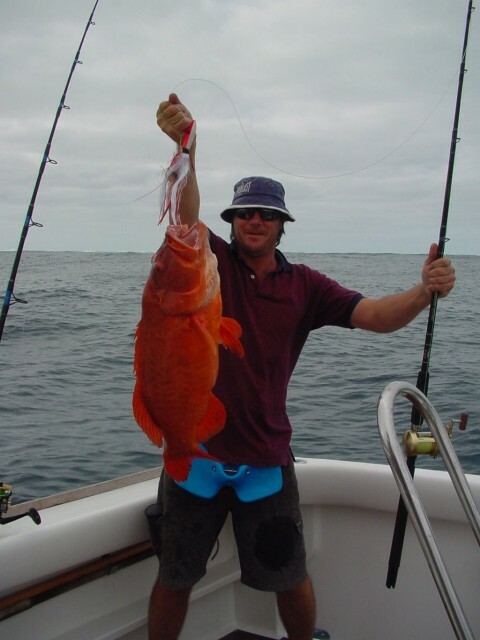 Now this is what you call a Coral Trout!!! Huge girth on that baby. Would have hit that jig pretty hard Walky. You are right there Andy that trout absolutely smashed that jig in 40m of water , had to bury both thumbs in the spool to stop him bricking me as he was pulling 11kg of drag, actually thought it was a sambo.Best thing was I managed to nail his twin brother about 15 minutes later.